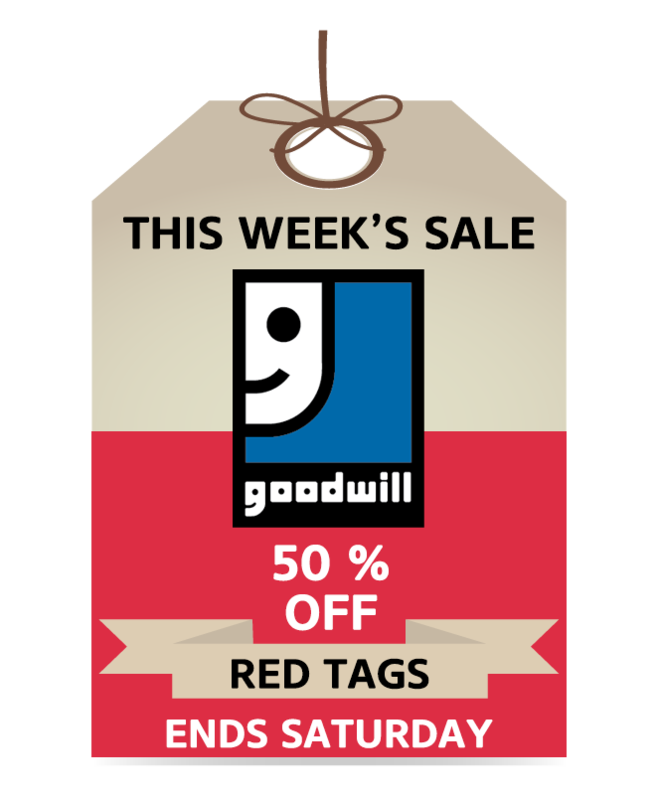 Goodwill has just launched this brand new website. We are excited for it to launch and are hoping our customers like it as much as we do. 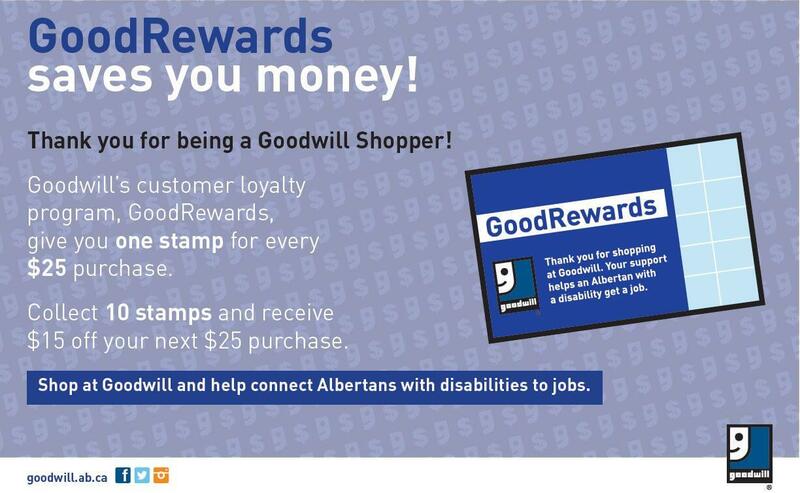 Please feel free to browse and learn more about what Goodwill does and how we change lives.